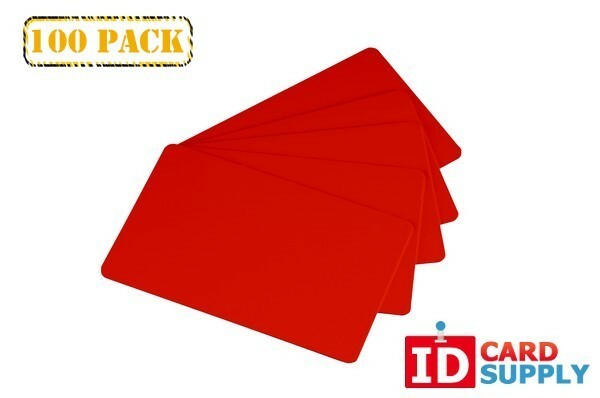 This pack of 100 Red cards by the trusted easyIDea is one of our hottest sellers! Each card is red in color and standard CR80 (credit card) size and 30 mil thickness. Compatible with just about any printer these graphics quality cards are a hot seller!